Bruno Turpin is a French fine art painter and Surf artist living in Paris. Son of fisherman, brought up in seaspray and fascinating by waves, his artwork is deeply rooted in surf culture and ocean. 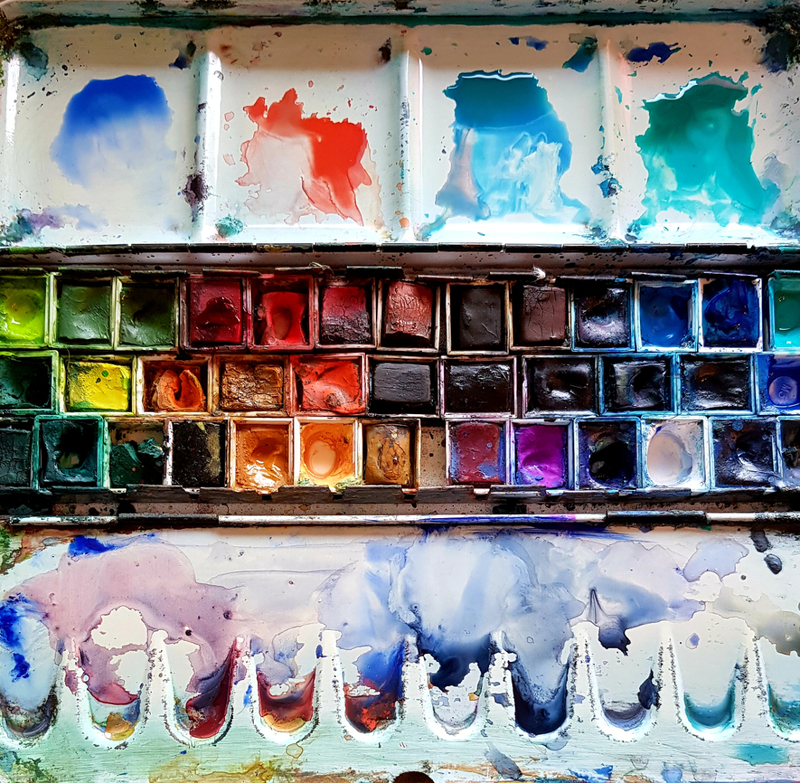 All watercolors are originals, 31x41cm, 300g paper, unframed, and all reproduction rights are retained by the artist. Selling Prices: 90€ shipping not included, 95€ inc. shipping to France, 110€ inc. shipping ro Europe, 150USD inc. shipping to USA or others countries. Payment by Paypal. Bruno Turpin is a self-taught painter living in Paris. Born in Cotentin Island, son of a fisherman, he grew up in the marine atmosphere docks. Naturally familiar with the seafarers and marine world, Bruno has ocean in his gene. 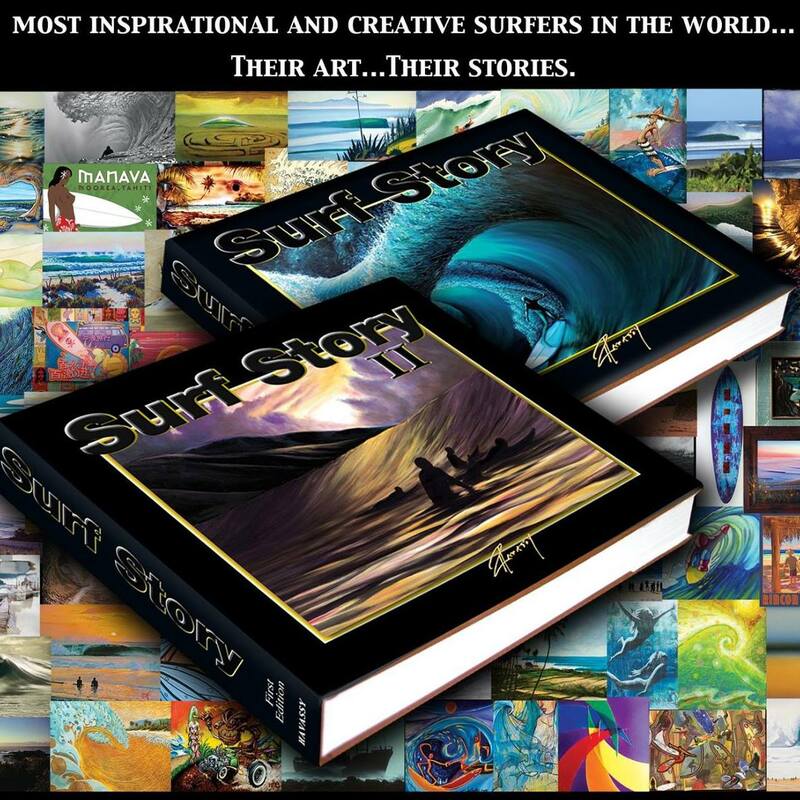 He discovered the surf culture during a long stay in California in the 80's. Coming back to France, he started to dawn patrol and surfing the coastline of Cotentin Island and Brittany with his longboard and brushes. Bruno started his exhibitions in the very early 2000s: Art Gallery, Happening, festival, collective & solo exhibits... Bruno Turpin has sold paintings internationaly, his artworks have been published in many countries (USA, Japan, France...). Today Bruno is 49 years old, married, two children, still surfing and keeping total freedom in his painting. I paint what I love and that comes from the ocean. 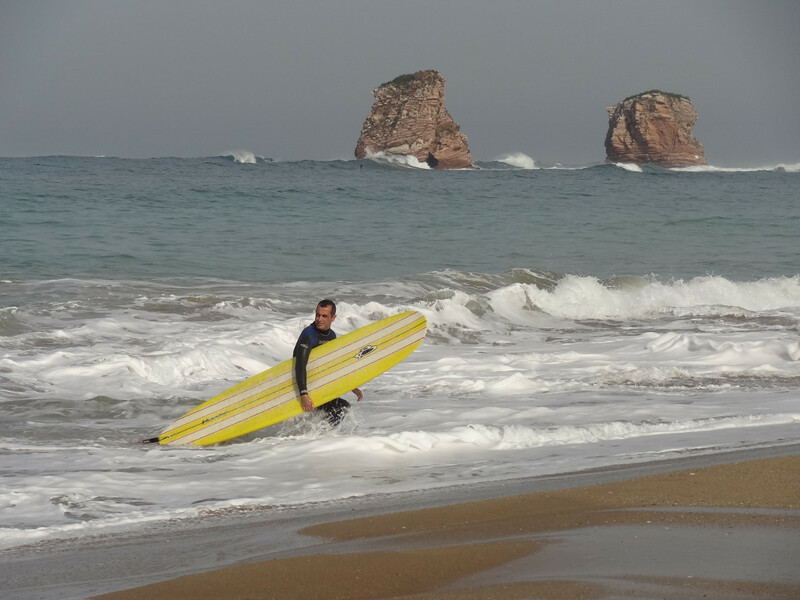 Since my childhood I grew up at the seaside in a marine universe, then I became a surfer exploring the coast and waves, contemplating the sea sit on my surfboard. All those years of experience have shaped a vast world of images and sensations that constantly feed my painting. Using Watercolor medium is a natural way for me, as all life is related to water and its mouvement. Watercoloring is the perfect tune, like surfing experience. This is an immersive and contemplative painting that leads to meditation. Although its foundations are in the ocean, my painting goes well beyond, longing to discover the inner world. 2011, “WHO’S NEXT“, International Fashion Show, PARIS. 2007,“WHO’S NEXT“, International Fashion Show, PARIS. 2011, DREAMS & MORE LONGBOARD, Num 15, ITALIA. 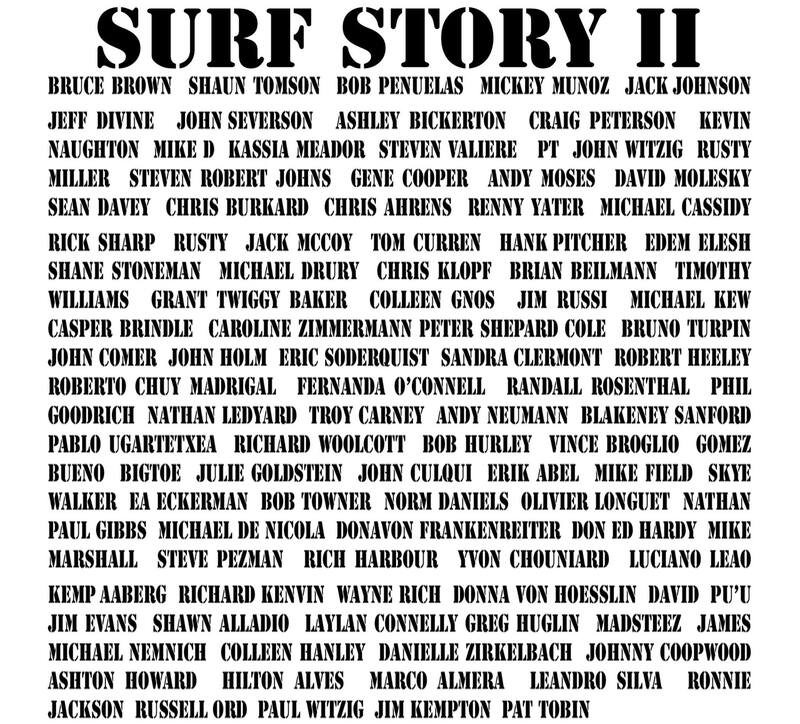 SURF STORY II from Robb Havassy is the largest collective of surf creatives ever & includes 2 books and over 1000 pgs, featuring art & surf stories from 200+ iconic artists & creators. ©2019 BRUNO TURPIN STUDIO - ALL RIGHTS RESERVED - - MUSIC by NEO "Surf Atlas Track #1"